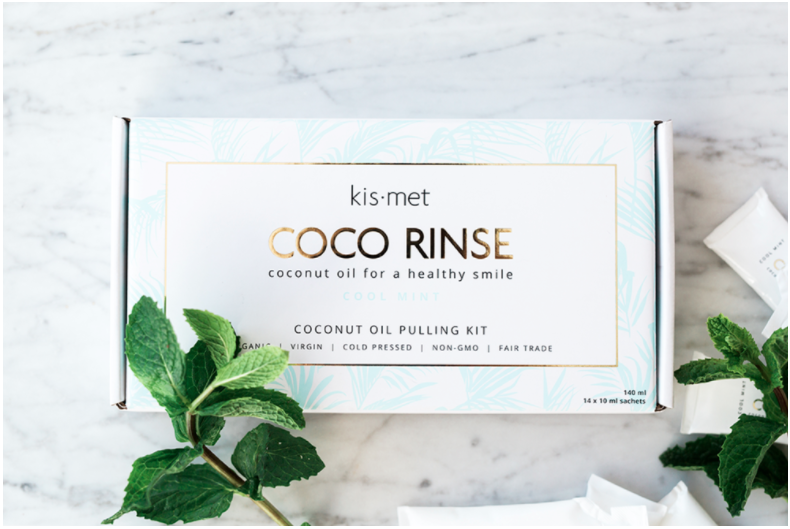 889 loves this oil pulling kit from Kismet Essentials! This cool mint oil pulling kit is a much needed 14 day detox to get rid of plaque and bacteria. 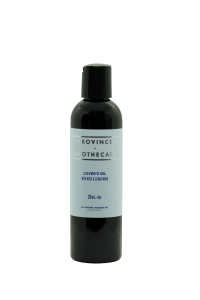 Oil pulling will leave you with minty fresh breath and white teeth. 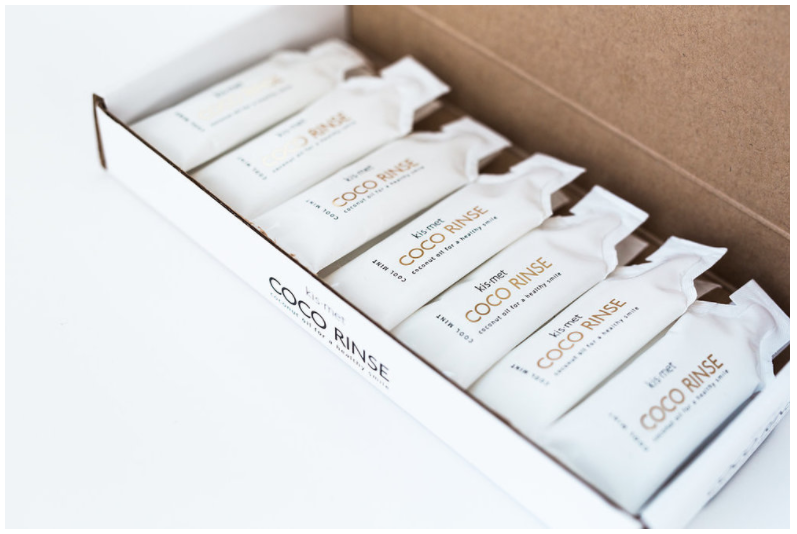 This process is clinically proven to give you a healthy smile! 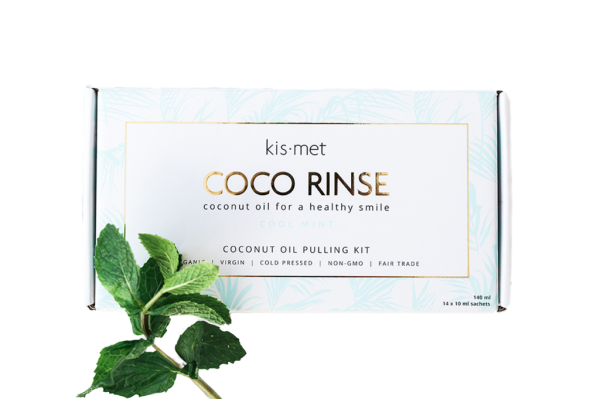 Used daily, this oil pulling kit will help to give you white teeth, fresh breath, reduced plaque and tartar build up, reduced headaches and clearer & softer skin. 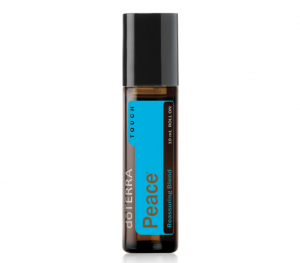 This unique blend of organic mint flavoured coconut oil is the perfect, delicious way to practice this ancient tradition.